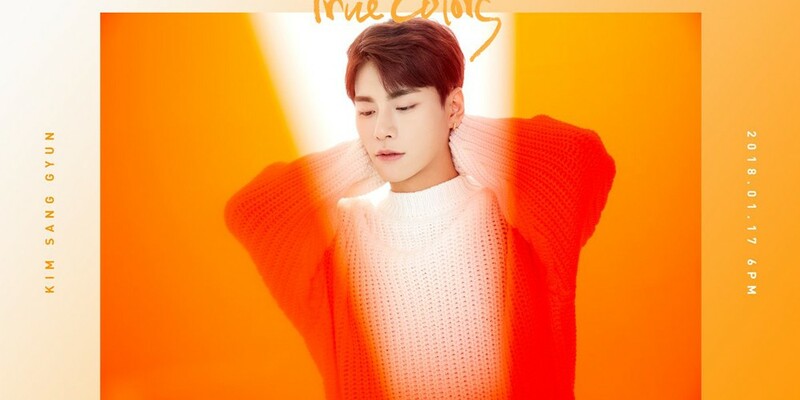 JBJ's Kim Sang Kyun leaned back with an orange spotlight on him in his next set of teaser images! 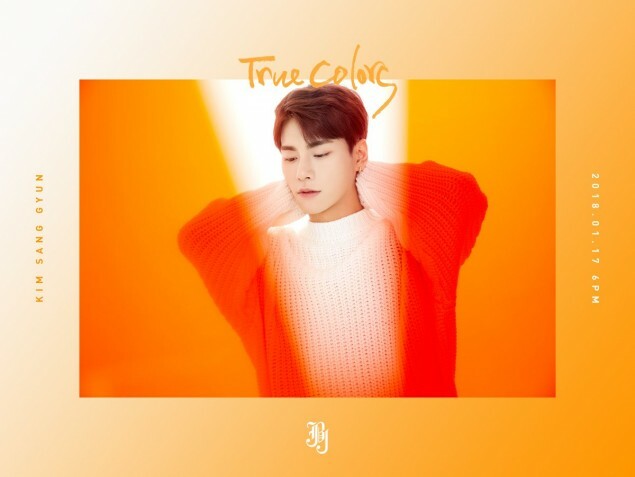 So far, JBJ have revealed leader Noh Tae Hyun as the color yellow and Kim Sang Kyun as the color orange. The remaining colors are red, magenta, purple, and blue. Which members do you think fit the remaining colors? 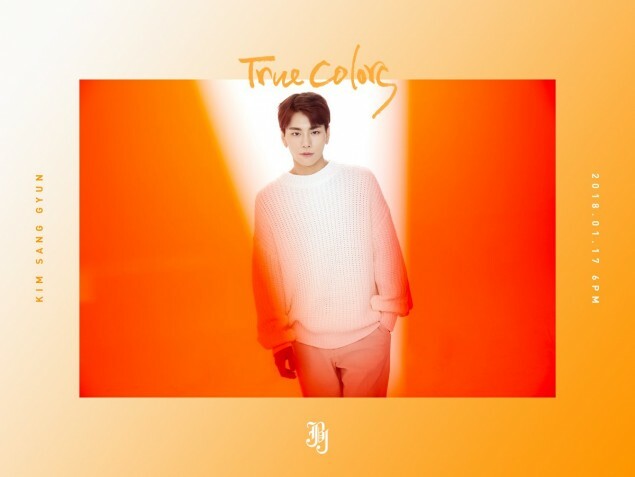 JBJ's 2nd mini album 'True Colors' will be released this January 17!